The month of Sha’ban is the eighth month of the Islamic lunar calendar. 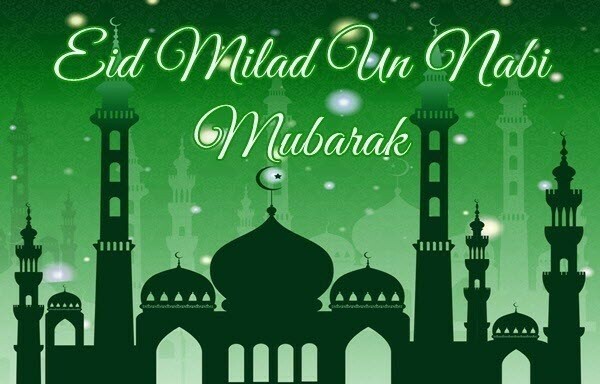 The fifteenth night of this month is known as Laylatul Bara’ah or Laylatun Nisfe min Sha’ban in the Arab world. 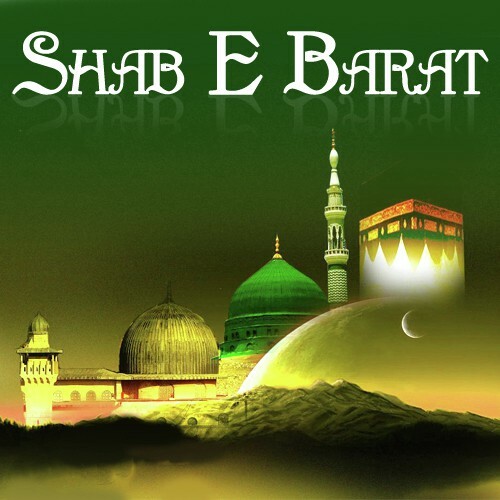 In India, Pakistan, Bangladesh, Iran, Afghanistan, etc., it is known as Shab-e-barat. -But the night referred to here cannot be a Sha’ban night, because it is said here clearly that the Qur’an was revealed in this night. We know from the Surah al-Qadr (97) that the Qur’an was revealed in the night of Qadr and we also know from the Qur’an (Al-Baqarah 2:185) that the Qur’an was revealed in the month of Ramadan, so it is obvious that the night of the revelation of the Qur’an was in Ramadan, not Sha’ban, and that it was Laylatul Qadr not Shab-e-barat (or the Sha’ban night). 2. Some people also say that in the 2nd year of Hijrah, the direction of Qiblah was changed from Jerusalem to Ka’bah (Makkah) on the 15th day of Sha’ban. -This report is also not confirmed by authentic Ahadith. According to most of the scholars of Tafsir, the Qur’an has not mentioned anything about the Sha’ban night. There are some Ahadith that speak about the Middle of Sha’ban and its night. However, the scholars of Hadith say that most of the Ahadith concerning this night are not sound. They are weak (da’if) according to the criteria of the Muhaddithin. 1. some people believe that the spirits (arwah) of the deceased visit their relatives during this night. 2. Some believe that there is a special Tree in the heaven upon whose leaves are the names of all human beings, and whatever leaves drop during this night, those people are destined to die in this year. 3. Some think that the decisions about the life and death of people are made during this night. -All these beliefs and superstitions do not belong to the authentic teachings of the Qur’an and Sunnah. 1. The Mother of the Believers Aisha [May Allah be pleased with her] reports I missed the Prophet one night so I went out to al-Baqi` (and found him). He said: “Were you afraid that Allah would wrong you and that His Prophet would wrong you?” I said: “O Messenger of Allah, I thought that you might have gone to visit one of your wives.” He said: “Allah Glorious and Exalted descends to the nearest heaven on the night of mid-Shaban and He forgives to more people than the number of hairs on the hides of the sheep of the tribes of Kalb. -Narrated from Aisha by Ahmad, Ibn Majah, and al-Tirmidhi who said that he heard al-Bukhari grading this Hadith as weak because some of the sub-narrators did not narrate directly from each other. – Narrated from Abd Allah ibn Amr by al-Tirmidhi, Ahmad and al Bazzar with a chain he graded fair (hasan) through the great Tabi’I jurist al-Qasim ibn Muhammad ibn bi Bakr al-Siddiq. 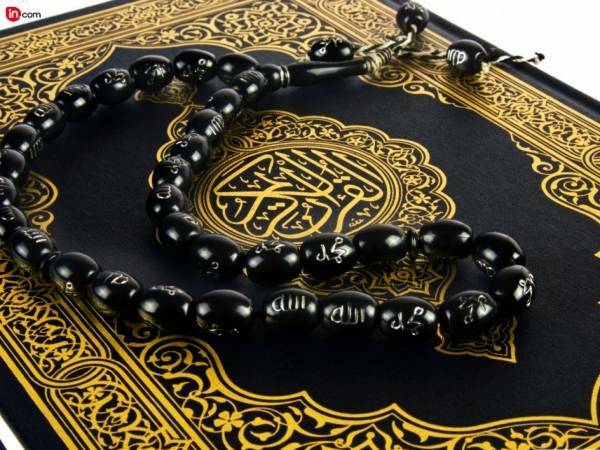 – Narrated from Ali by Ahmed and Ibn Majah with a chain containing Ibn Abi Sabra, Mufti Taqi Uthmani says regarding the authenticity of this hadith This Hadith is recorded by Ibn Majah in his Sunan, one of the famous six books of Hadith, and also by Baihaqi in his famous book Shu’ab-al-‘iman’. Both of them have reported it without any comment about its authenticity. But after a critical analysis of its chain of narrators it is found that this tradition is mainly based on the report of Abu Bakr Ibn Abi Saburah whose narrations cannot be relied upon. That is why the scholars of Hadith have declared it as a weak (da’if) tradition. his memory was not of the standard required for the Authenticity of a tradition. That is why most of the critics and scholars of Hadith like Imam Bukhari etc. Have held him as weak. AS THERE IS NO AUTHENTIC HADITH ABOUT MID SHABAN, BUT THERE ARE NUMBERS OF WEAK HADITH’S IN RELATION, THE OPINION OF THE SCHOLARS DIFFERED AT THIS POINT.SOME OF THEM BELIEVED AS THERE ARE MANY (NEAR A DOZON) WEAK HADITH, SO, MID-SHABAN CARRIES SPECIAL IMPORTANCE, AND SPECIAL ACTS SHALL BE PERFORMED AT THIS NIGHT!OTHERS BELIEVED THAT, AS MOST OF THE HADITH ARE WEAK OR THERE IS NOT A SINGLE SAHIH HADITH AMONG THEM, PERFORMING ANY SPECIAL ACT ON THIS SPECIFIC NIGHT IS BIDAH (INOVATION). 1. There is no specific prescribed Salaah reserved for this night. 2. There is no specific form of Ibadah prescribed for this night. 3. Allah Ta’ala descends to the nearest heaven during the last third of every night. (Bukhari) This is not restricted to the 15th night of Sha’ban. 4. Visiting the graveyard is not a special characteristic of this night; it is proven from other authentic narrations that Rasoolullah Sallallahu alaihi wasallam would visit the graveyard during the last portion of many nights. – Fasting on the13th, 14th and 15th of Every lunar month is proven from the Ahaadith. 8. The BLESSED NIGHT, mentioned in Surah Dukhan of the Quran, is the night of Qadr, and not the 15th night of Sha’baan. 10. The custom of cooking a specific food for the 15th night of Sha’ban has no basis in the Qur’an or Sunnah. Nor does the lighting of lamps or having lighting outside the Masaajid as practised by some people. 11. It is the consensus (ijma) of all jurists that it is better for an individual to perform optional prayers in ones own home. 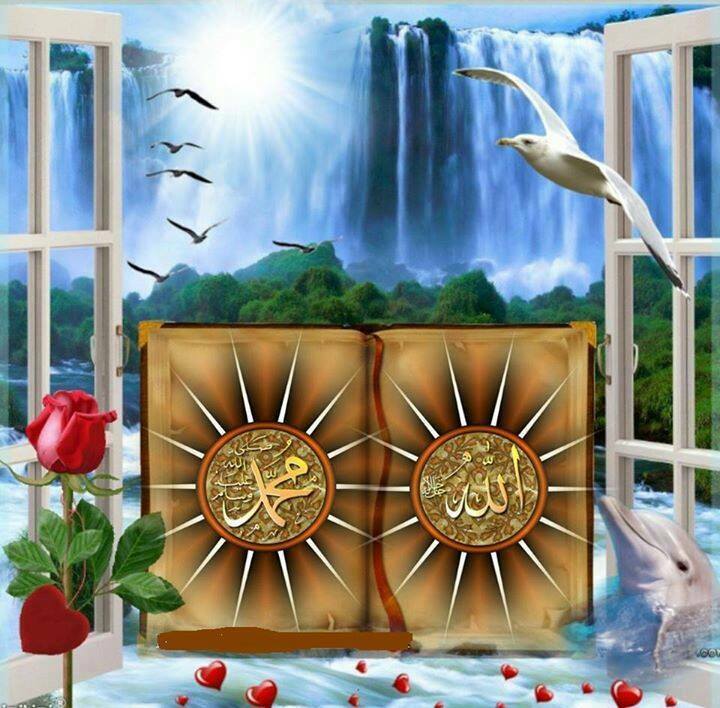 – It was the practice of Rasoolullah Salllallahu alaihi wasallam and the Sahaabah Radhiyallahu anhum to engage in any Nafl/optional prayers in their own homes.………………………………………………………………………….One can conclude from this that the customs and traditions prevalent today where people assemble on nights such as these have no base in the Qur’an or Sunnah. Previous Postshabe baraat ( 15 shaban k din ) ki fazilat.zarur padhe .